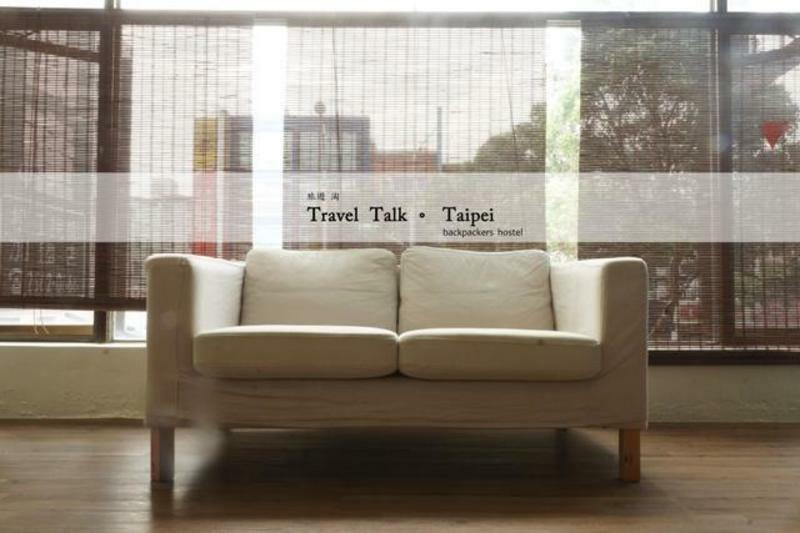 Travel Talk Taipei Backpackers Hostel is a brand new hostel in the central Taipei. We provide a clean & comfortable place for all travelers to relax as home after a long trip. The hostel is located in the convenience location. The international airport bus stop & city bus stop is just right in front of the hostel. The MRT Hsing Tien Kung station is 5 mins walking . The long distance bus stop is 2 mins walking. Extremely convenience to bring you to all the corner of Taipei & north of Taiwan and there are famous temple( Hsing Tien Kung ), traditional morning market, local food shops, future teller shops and foot massage & Spa stores around .we truly believe that the Travel Talk Taipei Hostel will be a great place to start your adventure of Taiwan and experience Taiwan culture and food easily. In common area, we provide free guest computer / TV / WIFI/ locker/travel information/ light breakfast (Toast, Jam and tea) and simple kitchen (fridge, microwave, baker, toaster, electricity stove, utensils, drinking water) to make your stay comfortable. We also provide 24Hs hot water, free shampoo, body gel, hairdryer to make your luggage lightly. Every room has their own air conditioning inside makes your sleep more comfortable. English & Japanese speaking staff will help you out all the time.